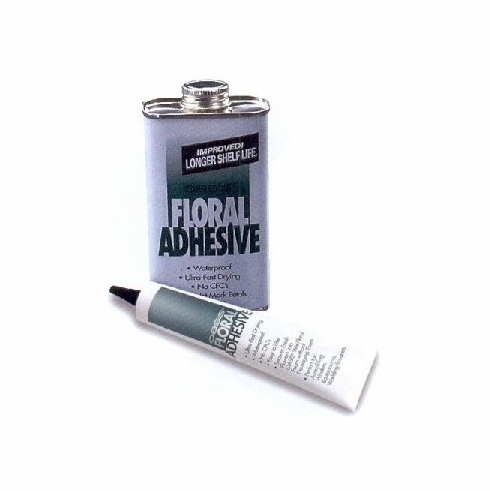 A fast drying and waterproof liquid adhesive formulated for use with fresh flowers. Bonds quickly, safely and easily. Provides a time saving alternative to wiring and taping. Will not brown fresh flower petals. 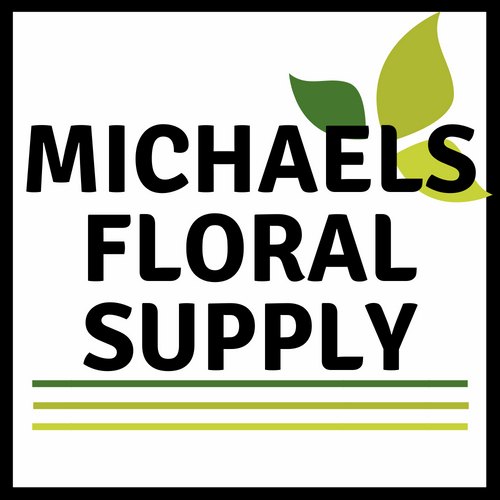 Ideal for corsages, wristlets, and boutonnieres.